Today I am sharing another peppermint Christmas treat (I swear the flavor of the month is chestnuts!). You’ve probably noticed that I don’t share a ton of decorative stuff here. It’s not that I don’t love that stuff, it’s just not something I excel in. However, it’s something I am working on. These trees were my attempt at something cute and festive. They’re some of the best I’ve made so far so I’m sharing them with you! The basics of making these marshmallows is the same as my vanilla marshmallows. You’ll start by adding half a cup of cold water and gelatin in the bowl of a stand mixer. Let that sit, this is called “blooming” the gelatin. Now you’re going to make the sugar syrup. Mix together the rest of the water, sugar, corn syrup and salt in a small saucepan. Cook over medium-high for four minutes covered. Take the lid off and cook until the syrup gets to 240°, about eight minutes. Now turn the mixer with a whisk attachment on low. Slowly (and carefully!) pour the sugar syrup into the bowl with the gelatin until it’s all added. Turn the mixer up to high and whip about ten minutes . As it’s whipping you’ll see it start to turn white and fluff up, it’s like magic! As it’s whipping, get your pans ready. Cover two cookie sheets with parchment paper sprinkled with powdered sugar. The powdered sugar is going to prevent your marshmallows from sticking too much. Turn the mixer off and add the peppermint extract and some green food coloring and whip it in. I added a few drops of the food coloring at a time until it got to the shade of green I wanted. With a rubber spatula put the marshmallow mixture into your piping bag. I’ll warn you right now, things are going to get sticky. It’s just the way it is, so don’t plan on doing something else while piping these trees. Now pipe Christmas tree shapes on the powdered sugar. You can make various sizes and try different styles, be creative. Once you’ve piped all the trees, it’s time to decorate. This is the fun part! I bought some black frosting and piped zigzag lines for Christmas light wires and then used mini M&Ms for the lights. I also used some stars and raspberry candies for the tree topper. I bought all kinds of candy in the bulk section at a grocery store so I could get a little bit of several things. Kit Kat pieces and Rolos worked for the stumps. Once your trees are all decorated, let them sit uncovered at least two hours to set. Enjoy! These trees would make great gifts in a hot cocoa kit, or for treats to bring to a party. They are really fun to decorate and look cute! What’s your favorite decorated treat to make for the holidays? Add 1/2 cup cold water and gelatin in the bowl of a stand mixer. Mix together remaining water, sugar, corn syrup and salt in a small saucepan. Cook over medium-high 4 minutes covered. Remove lid and cook until syrup reaches 240°, about 8 minutes. 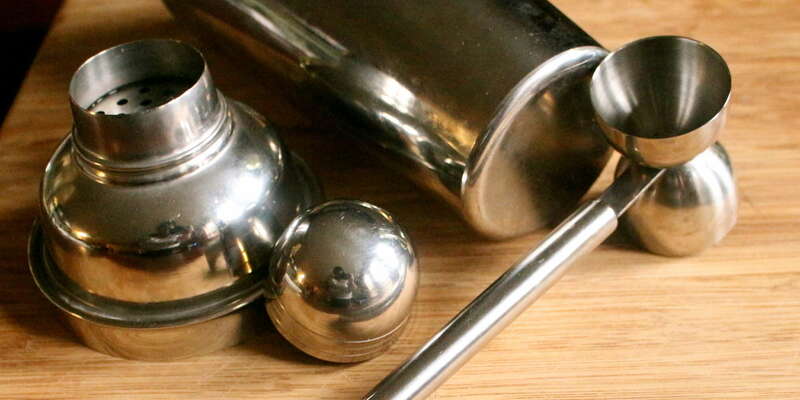 Turn mixer with a whisk attachment on low, slowly (and carefully!) pour the sugar syrup into the bowl with the gelatin until it's all added. Turn mixer to high and whip about 10 minutes . Cover 2 cookie sheets with parchment paper and powdered sugar. Turn mixer off and add peppermint extract and green food coloring and whip it in. Fill piping bag with marshmallow mixture. Pipe Christmas tree shapes on the powdered sugar. Decorate to your liking and sit uncovered at least two hours to set. These are so adorable! What a fun and festive treat to make! Thanks for linking up to the Friday Frenzy.